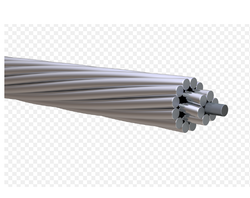 Our range of aluminum stranded conductors (ASC) or all aluminum conductor cable (AAC) are made from qualitative raw materials such as electrolytically refined (E.C. We are offering Aluminum Welding Cable to our client. 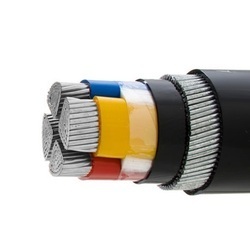 Aluminium Armoured Cable, Cables, Conductors, Wires & Accessories, provided by J.I. Integrated Solutions. We are regular suppliers of Welding Cable in Copper and Aluminum for welding purposes suitable for 400amp & 600amp welding. We specialize in offering a wide range of Aluminum Cable. These are widely demanded by clients owing to its high durability, robust design and stiff construction. Our devices are very easy to install and operate and acclaimed for their assured quality and consistent performance. One can avail these at affordable rates.